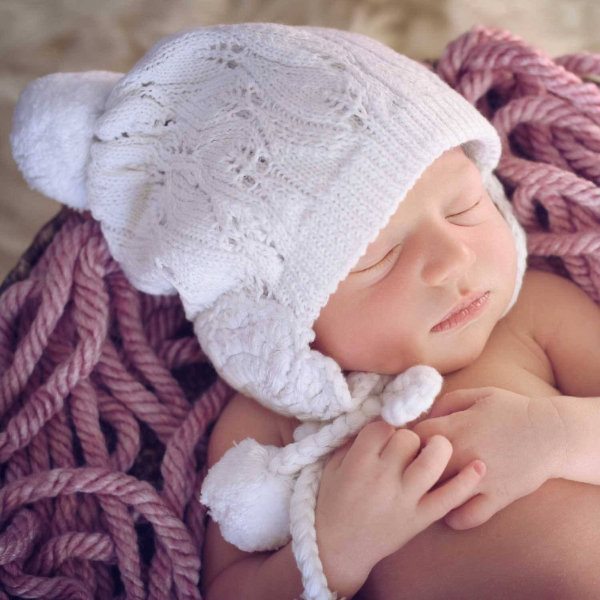 Huggalugs Filigree White Lace Beanie Hat | Shop the most adorable collection of winter hats at SugarBabies! 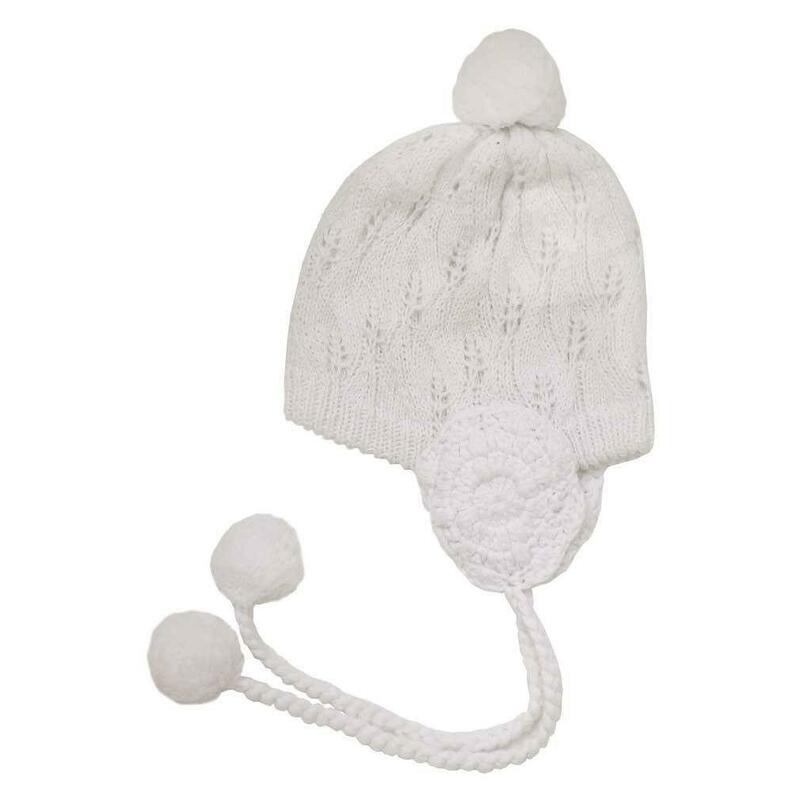 Stunning white lace knit earflap style beanie hat has flower accents over the ears! 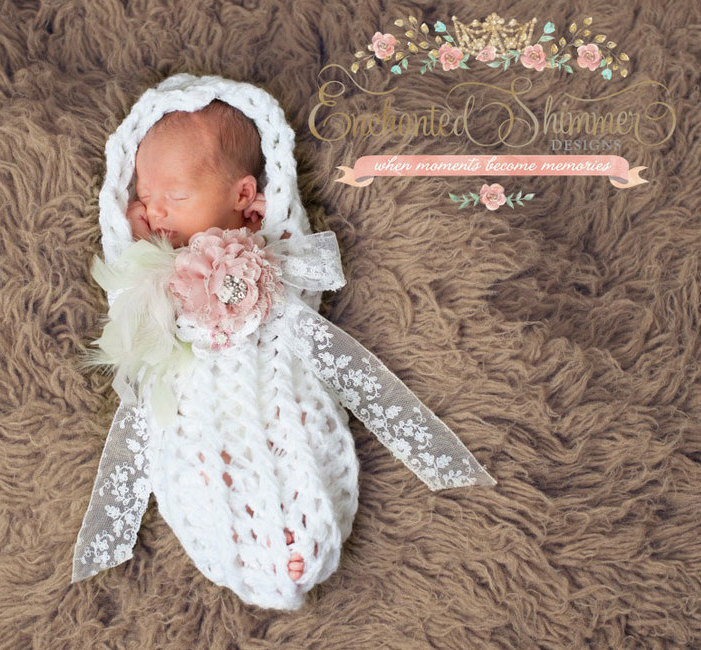 Add our Filigree Legwarmers to complete the look.